We are now offering a special DUAL STAGE LEVEL 1 LED ver.2 lighting system. 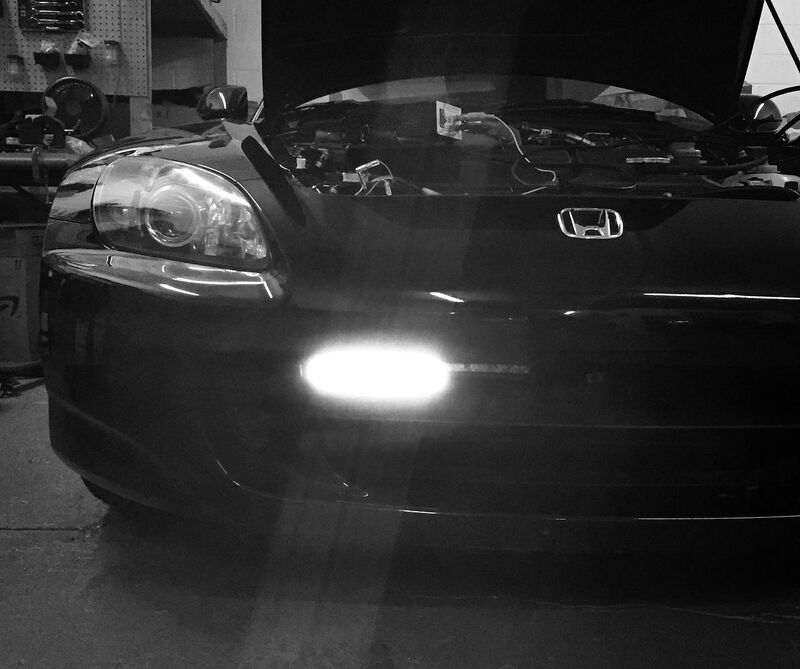 It acts as a DRL in normal driving mode with 6000k white light. 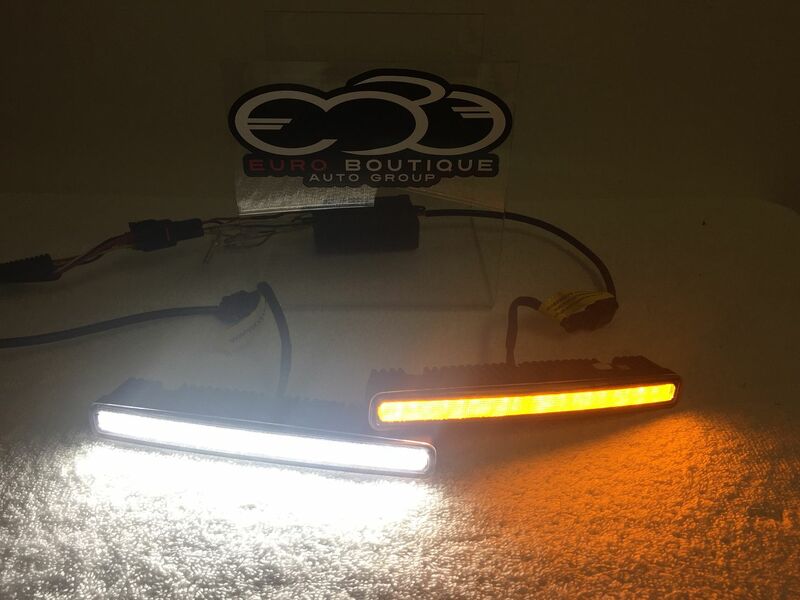 Studies have shown that Daytime running lights help other driver's notice your car especially in daytime when certain colors of the car can blend into the horizon. This helps people see your car and increases safety factor. 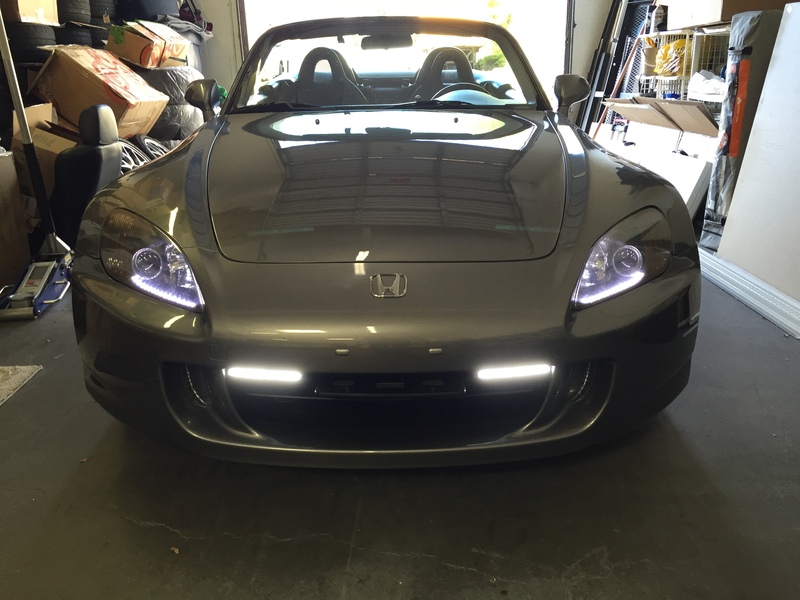 In Canada it's required by law and in the USA most modern cars have some sort of LED DRL system. We are offering these at an introductory price of $159.95 + shipping for a short time before it goes to MAP of $199.95 so grab them now at the special price! 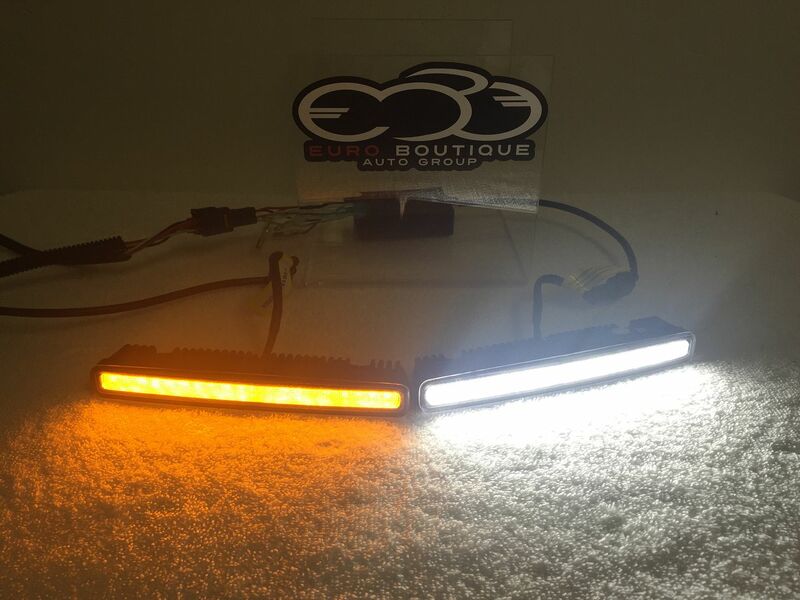 Each set includes 2 ballast, 2 light bars, wiring harness and instructions. 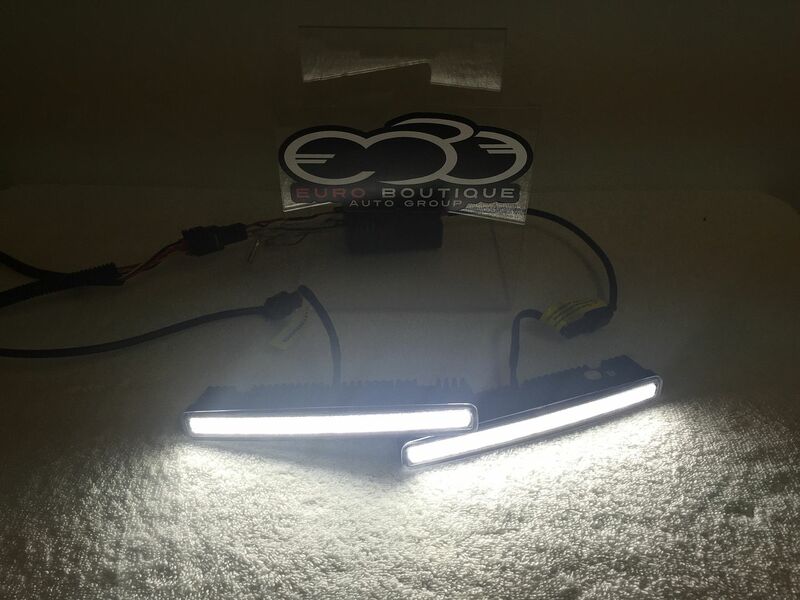 The lights will come with 3M super strong double sided tape for a simple installation with no drilling. We do include extra metal brackets if you wish to secure them as well. If you are local to SF bay area we also offer installation. 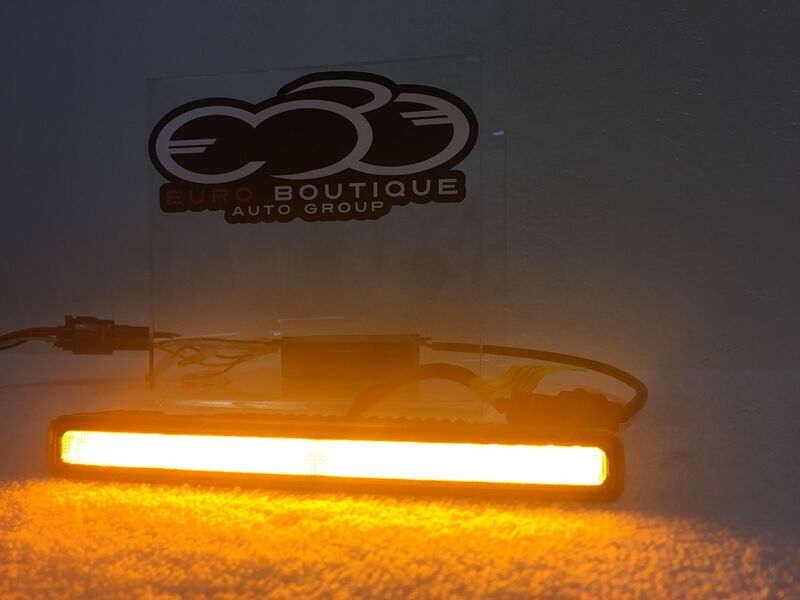 Visit our website for all of your lighting and custom electronics, carbon fiber needs! 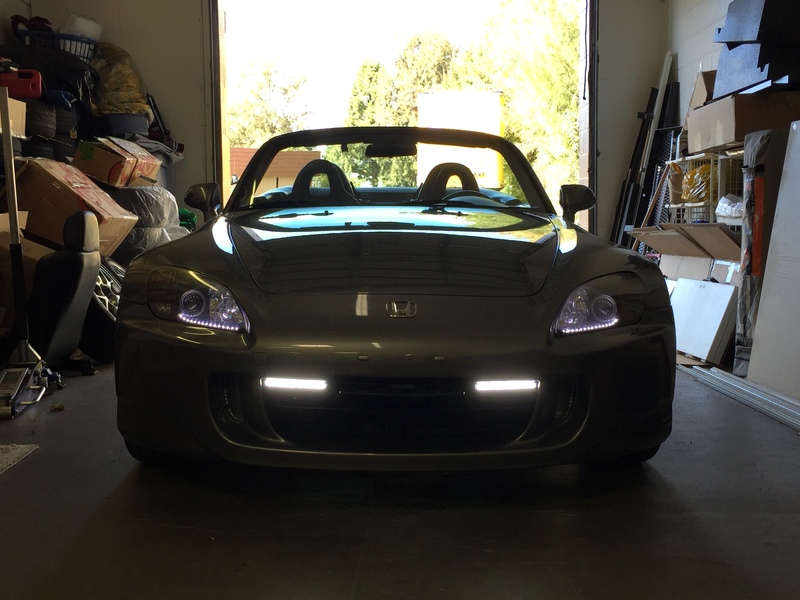 Questions feel free to PM us, we offer many mods for the s2000, check out our signature links below. PM's replied - only a few sets in stock left. 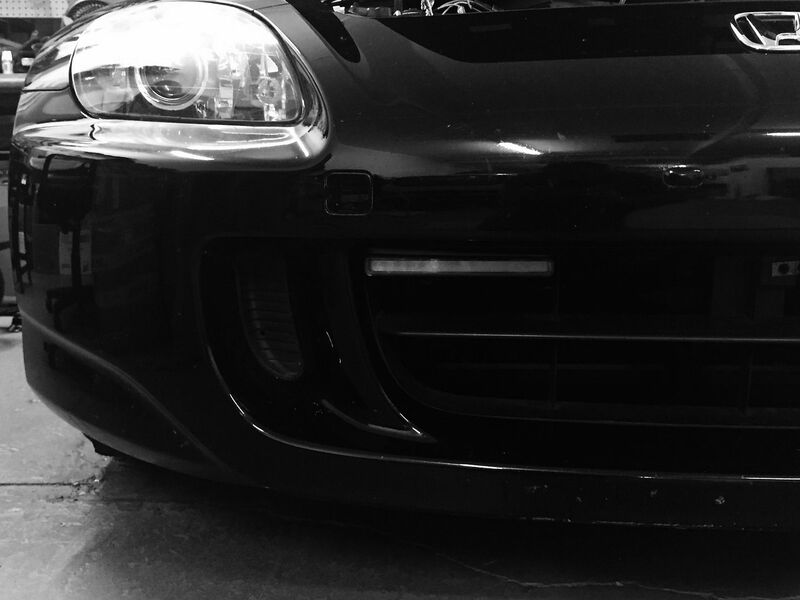 Visit our website and follow us on Instagram to see our latest carbon fiber and other stereo work! PM's replied - all LED in stock ready to ship. PM's replied - in stock and ready to ship. Sorry for late reply to those who emailed us - we were closed all last week due to SEMA and NSXPO on the same week. thanks fellas for the orders - PM's replied. We have a few sets left in stock after Black Friday. PM's replied, we ship Priority mail once order is received usually next day. We have two sets in STOCK for immediate shipment! PM us for fastest delivery to your door.